Parents around the world want to be sure that the baby formula they use for their infant children is safe and free from contaminants. And steel is answering these concerns. Safe for food – and baby – steel provides a secure barrier against contamination, moisture, and light. And with demand for formula from countries with high food-safety standards growing rapidly, steel is able to withstand the rigours of long distance shipping better than any other packaging material. 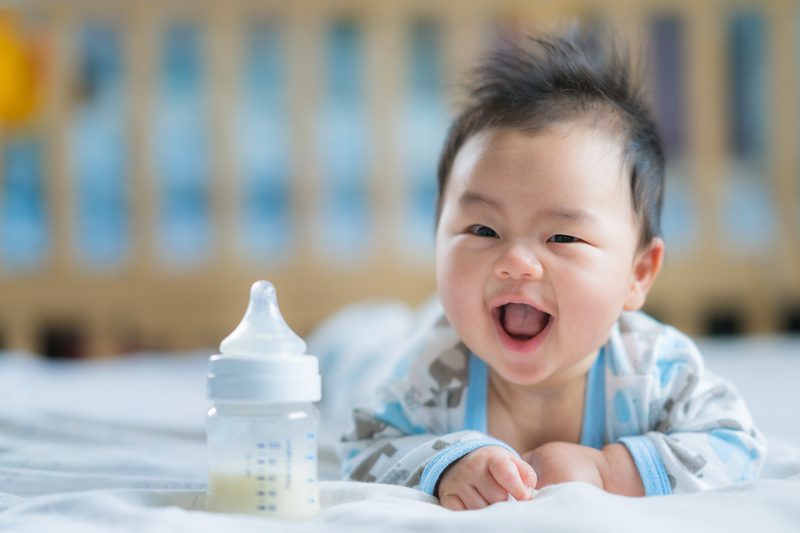 Consumer demand for baby formula produced in Europe, Australia, and the United States peaked after recent contamination scares in other parts of the world. 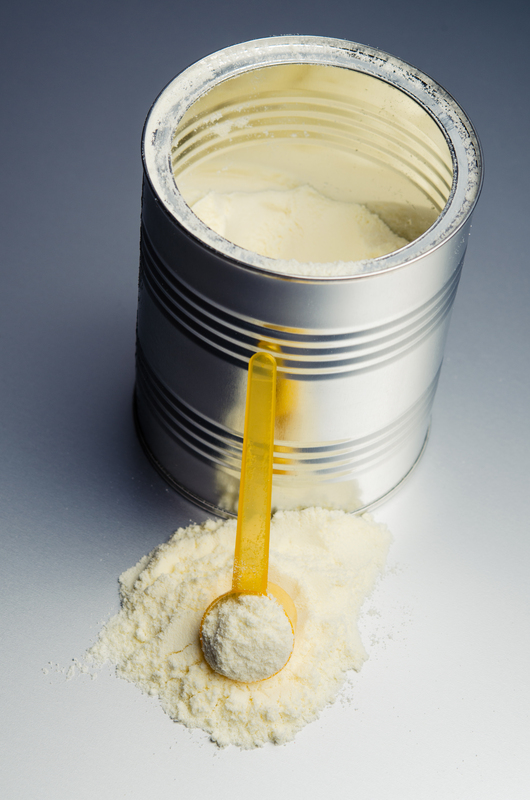 While various packaging solutions are used for infant formula, steel cans remain the preferred container in developed countries and key markets such as China, Africa, and Latin America. Consumers in emerging markets have very high standards as Pascal Fabregue, packaging product development manager at ArcelorMittal Europe – Flat Products explains: “In the consumer’s mind, a can of infant formula with a poor surface leads them to question the quality of the product. Similarly, if the packaging is vulnerable to perforation, consumers doubt the purity of the product. Steel is a perfect solution as it can’t be perforated easily, tampering is immediately evident, and you need high-quality steel to achieve the correct finish. All of ArcelorMittal’s packaging steel lines are assessed using the HACCP (Hazard Analysis Critical Control Point (HACCP) approach. HACCP offers a methodology which ensures ArcelorMittal’s steels present no biological, chemical, or physical risk to consumers. ArcelorMittal’s facilities are also regularly audited by customers who make infant formula cans to ensure our facilities meet their specific standards. 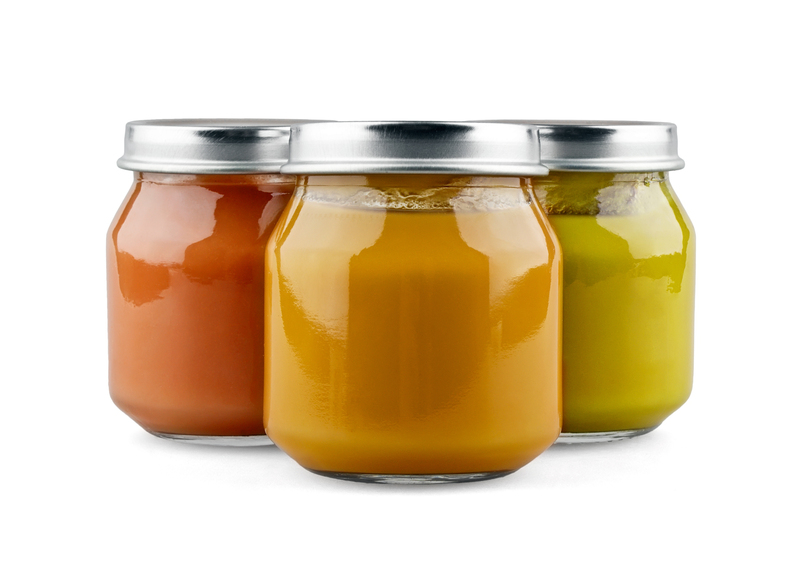 Like steel, glass packaging is difficult to tamper with and this has made it an option for other types of baby food packaging. The glass containers feature a steel twist-off cap which hermetically seals the contents. A safety button is included in the steel cap and produces a characteristic noise when the jar is opened. This is an audible signal to the consumer that the food is safe and that the packing has not been opened before. The safety button uses a specific cap-panel geometry and is made from a steel with severely controlled yield stress and thickness. ArcelorMittal can deliver steels with tighter tolerances on these two points and the correct surface aspect. The ASA Group has manufactured metal packaging since it was established in San Marino in 1961. The Group has expanded in Europe and now comprises a pool of companies which can offer innovative and quality solutions. The Association of European Producers of Steel for Packaging (APEAL) is the federation of four multi-national producers of steel for packaging.